HJ Development Inc. has constructed a new retail building at its Southbridge Crossings development near Highway 169 and Country Road 21 in Shakopee. 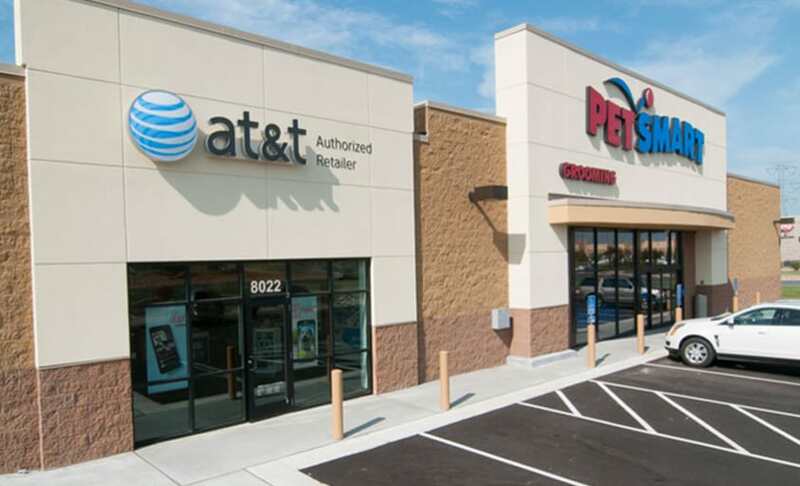 The project includes a 12,457-square-foot PetSmart store and a 2,016-square-foot AT&T store. Other tenants within the broader Southbridge Crossings development include Pier One, Michael’s Arts & Crafts, Panera Bread and Caribou Coffee.